Purchase your limited-time EMA hoodie and/or t-shirt with our latest design. 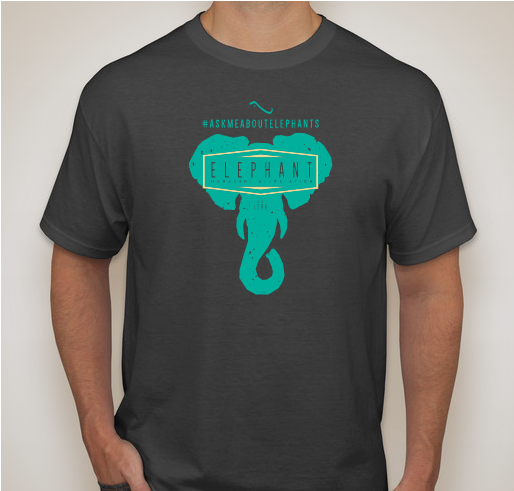 All funds raised will go directly to ELEPHANT MANAGERS ASSOCIATION INC .
Make a statement and wear "THE" Elephant Managers Association who is dedicated to the welfare of the world's elephants through improving communication, husbandry, research, education and conservation. 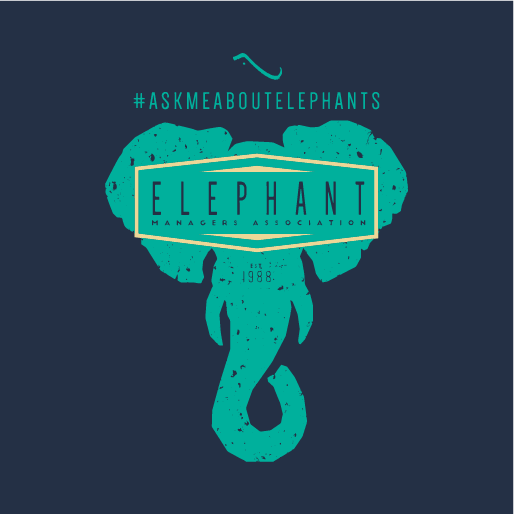 Join us as we kick off our #askmeaboutelephants campaign. This limited edition merchandise will only be available to order till September 18th. All purchases will be shipped to the 2017 EMA Conference OR for a small fee you can have the merchandise shipped to your home address. Please share this with your friends after your purchase. 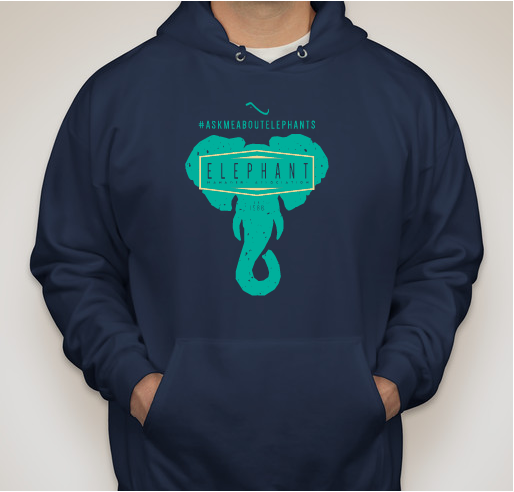 Share Why You Support "Elephant Managers Associaiton limited-edition merchandise"